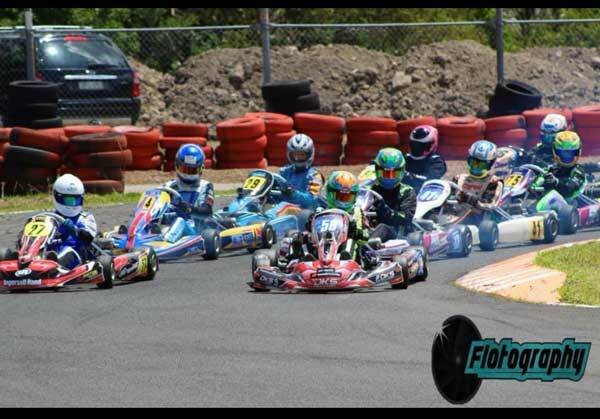 Newcastle Kart Racing Club held its second round of the Club Championship on Sunday the 4th February. It was an overcast day to start with and we had a couple of light showers which kept all the karters on their toes, but cleared up to be a sunny day. All the competitors raced a computer grid format for heats 1 and 2, then combined points from heats 1 and 2 for heat 3, then finishing place from heat 3 was the starting position for the final, with final only counts. It saw a lot of passing and different people at the front of the field. 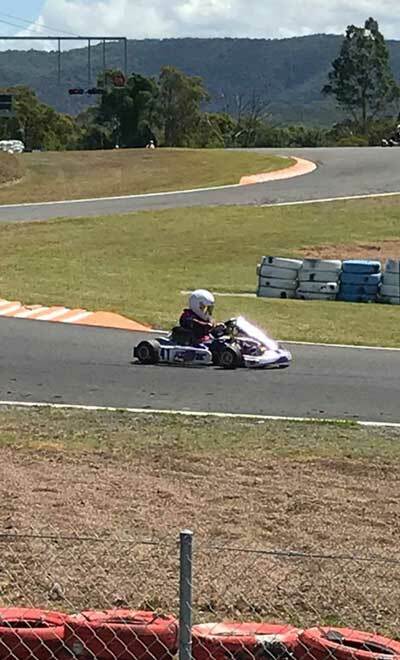 KA4 saw Harrison Mitchell take out his first win in the class in just his second race after stepping up from Cadet 12 last year. Riccardo D’Este come home in second place this time and third was Lawson Latham who also had only raced twice in KA4 after also stepping up from Cadet 12.